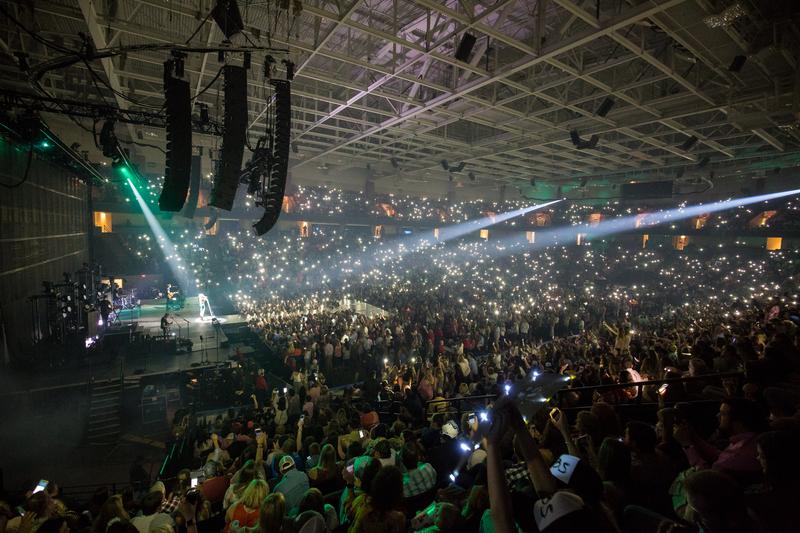 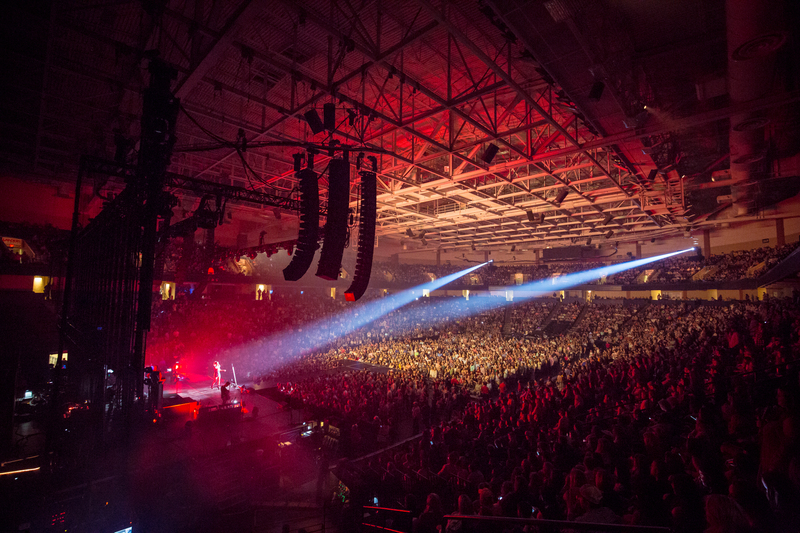 The Landers Center arena is a multi-use entertainment venue. 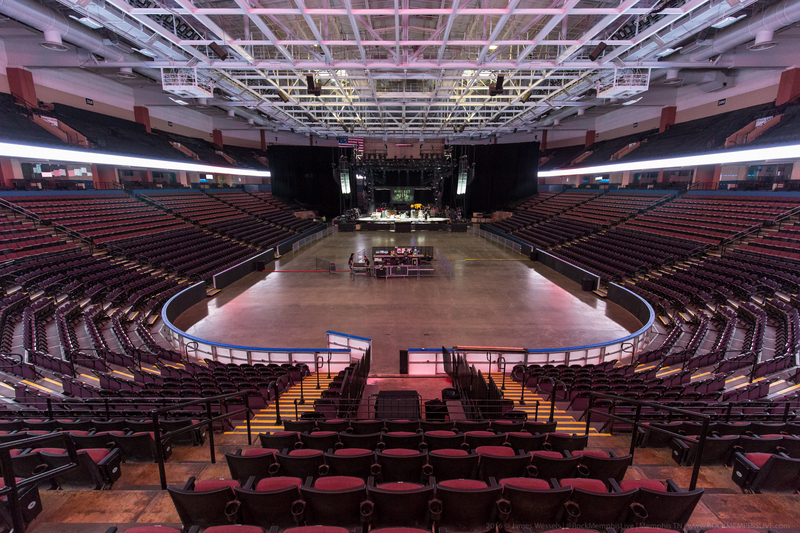 Capacities and seating configuration will be customized for your event. 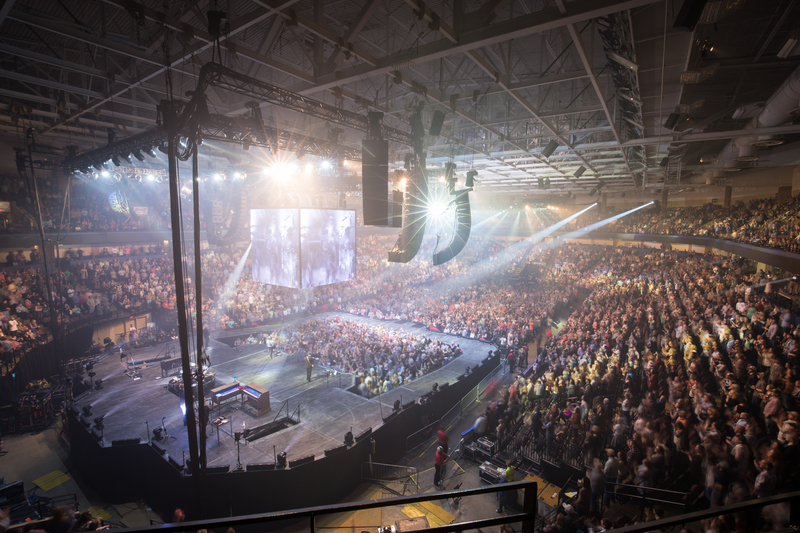 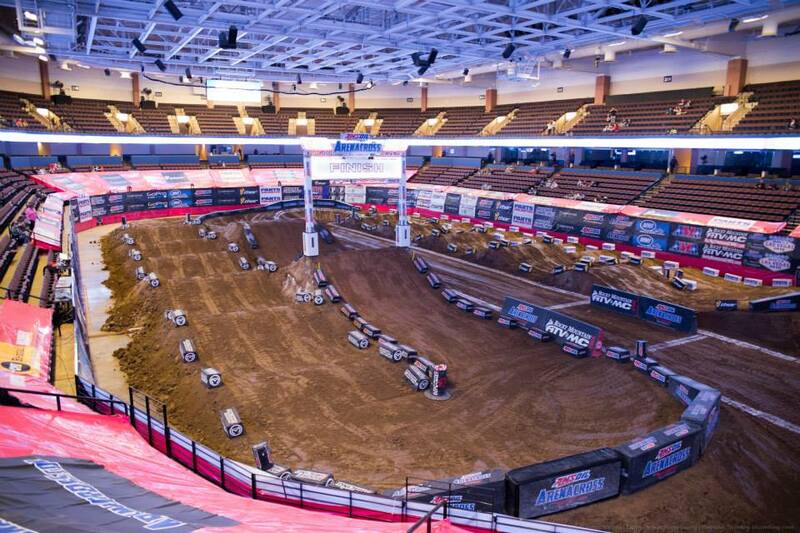 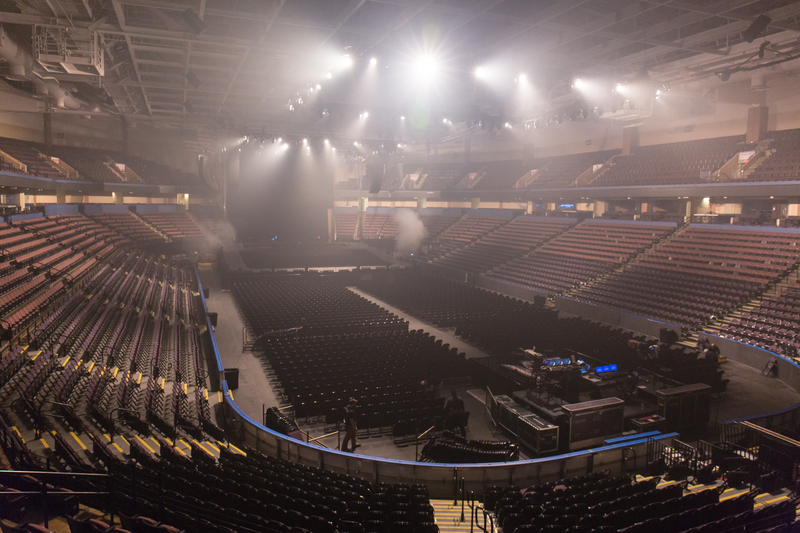 The full arena can seat up to 10,000 (depending on stage and curtain set-up). 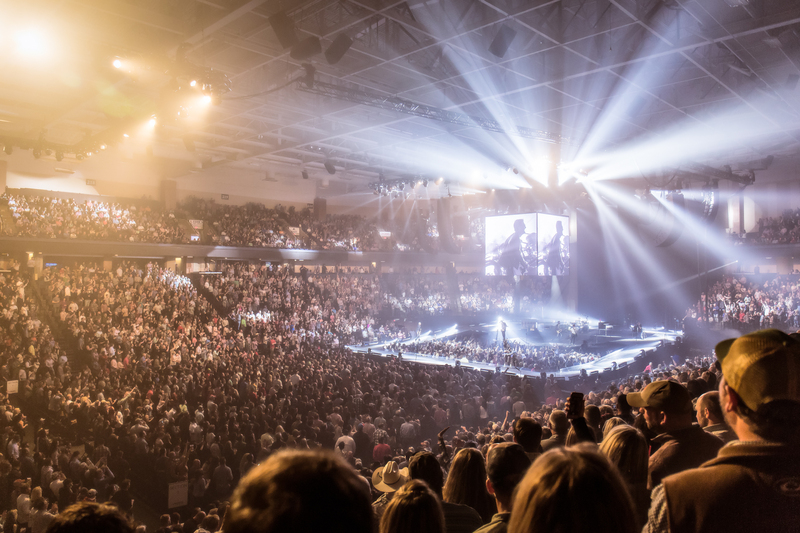 Landers Center hosts a wide variety of events each year including basketball and hockey games, concerts, family shows, ice shows and more.